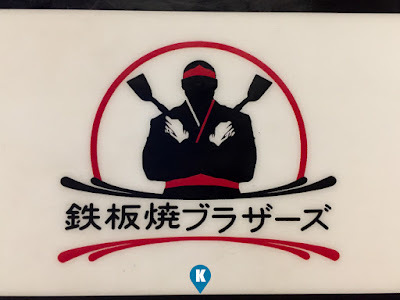 Teppanyaki is a japanese style of cooking via griddle. It comes from the word "teppan" meaning iron plate and "yaki" means grilled, pan fried or boiled. 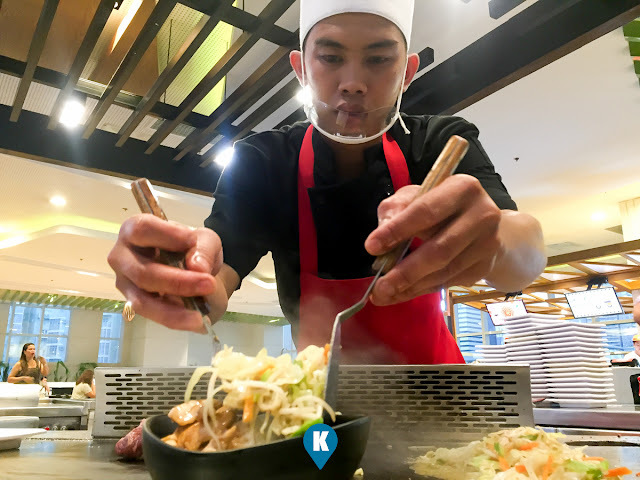 Modern teppanyaki grills are now lpg fired iron plates used widely to cook food in front of customers in restaurants. Its very enticing to watch these teppanyaki chefs cooking food in front of you, adding to their appeal. 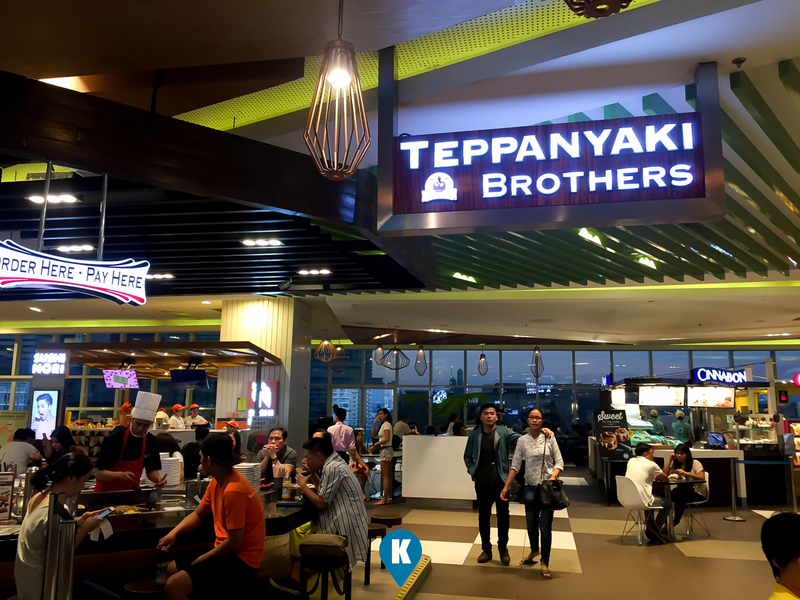 This time around, we chose Teppanyaki Brothers for our dinner. What drove us to finally make this decision was their price. Usually they cost Php250 or more, but from this place, it costs only Php190 only. 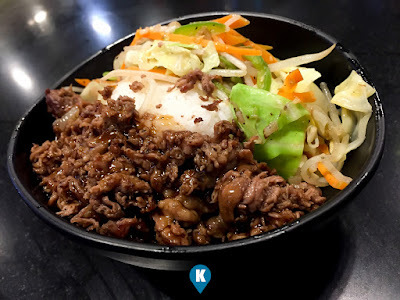 Remember we chose the beef dish and this is affordable. For Php190, you get a succulent teppanyaki beef rice bowl (with vegetables) plus a small bowl of miso soup. 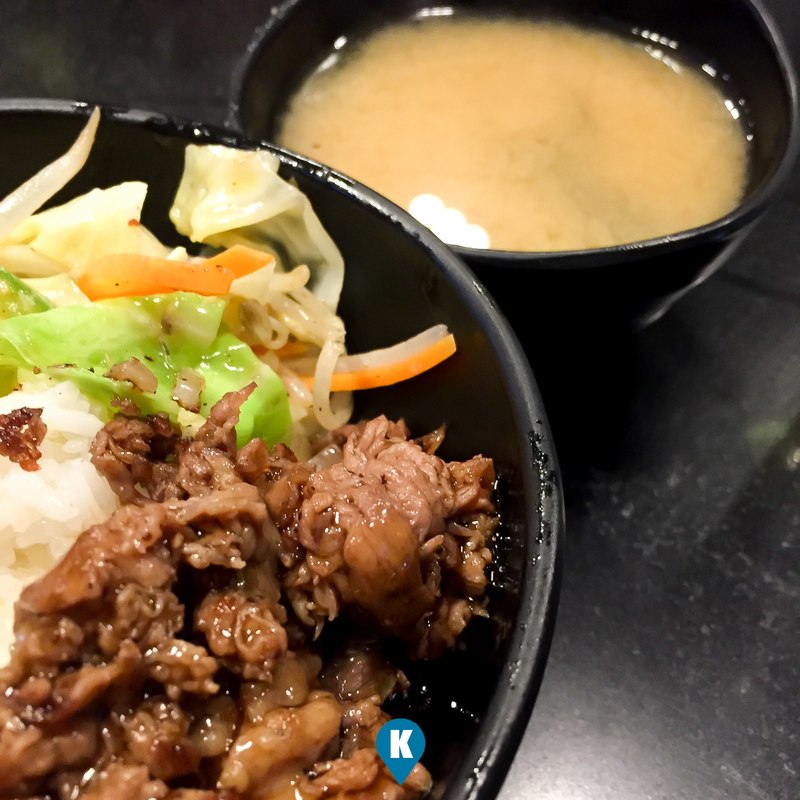 Taste wise, the miso soup is excellent. The beef was flavourful and juicy. Although the beef was a bit oily but this will all go away if you eat it with the rice. Rice absorbs the oil partly so eat your rice sparingly. Tasty beef if you ask me, so try to hold off on the rice if I were you. Serving wise, the beef almost covers the whole plate, same goes with the vegetables that went with it. Rice is also more than the usual so eating this meal will leave you full after. If you are like me, with small viand, you get plenty of rice to go along, then you are in trouble. I mentioned already that we have a lot of beef and vegetables here, you will run out of rice before them. 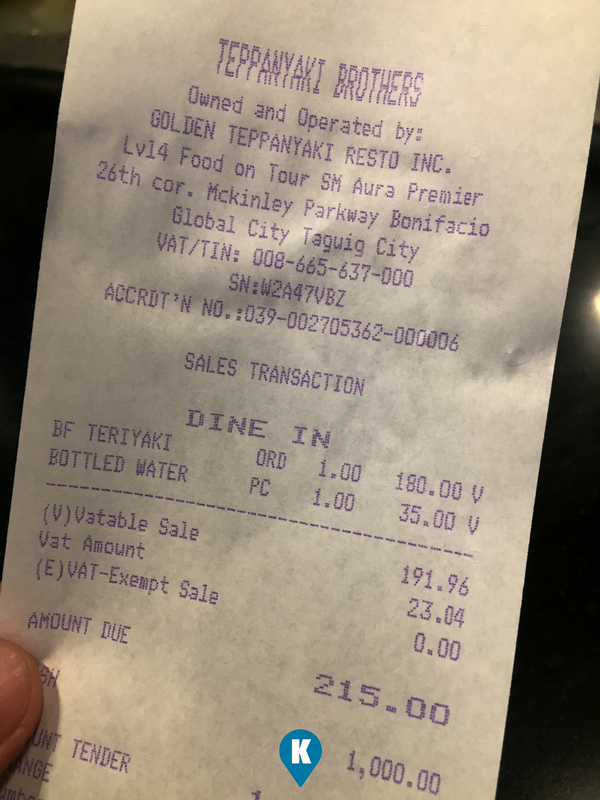 Price wise, Php190 may not be cheap in most parts of the city, but here in SM Aura Premier, it is. If you are on a budget and would like to get most bang from your remaining bucks, we suggest dining here at Teppanyaki Brothers. It may not feel eating at home, but its good to know that a brother got your back when you dine in SM Aura Premier. For more of these brothers visit their facebook page here.